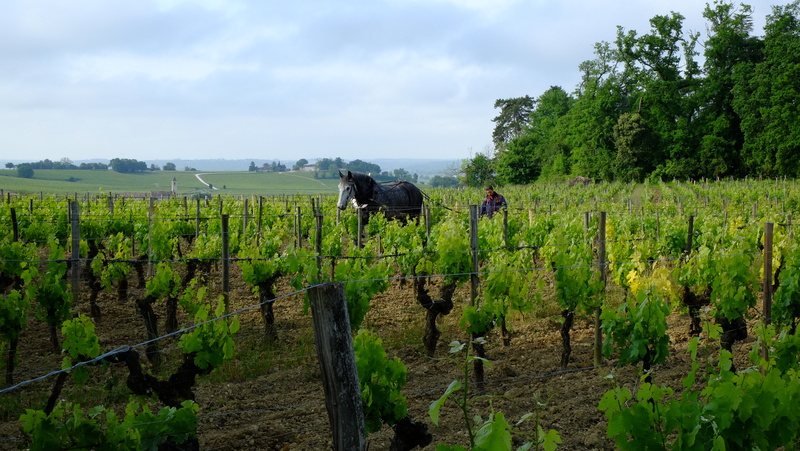 Pesticide residues in wines have been in the news this year in Bordeaux. Here is a list of those wines with zero levels being biodynamic (optimising natural defence) and organic (only natural products). More and more properties in Bordeaux are moving across (even more experimenting on plots) despite the difficult climate (wet and warm) biodynamic pioneers such as Pontet Canet and Fonroque have been succeeding to work with nature for over a decade now and produce great wines full of pure fruit and vitality! All organic.